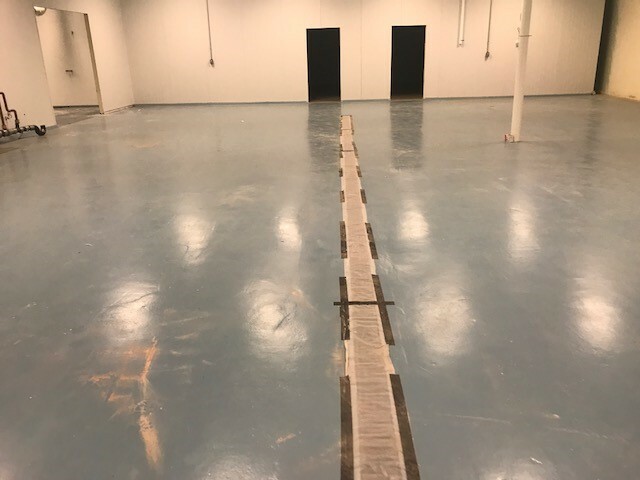 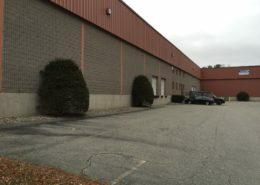 126 Merrimack Street Methuen MA – 26,574-65,000 +/- Sf Multi-use property consisting of retail, food processing and Industrial space for lease. 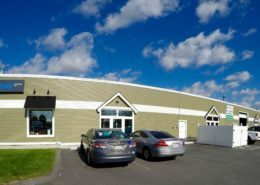 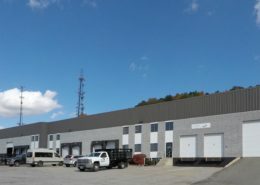 126 Merrimack Street Methuen, Multi-use property consisting of retail ,food processing and Industrial space for lease. 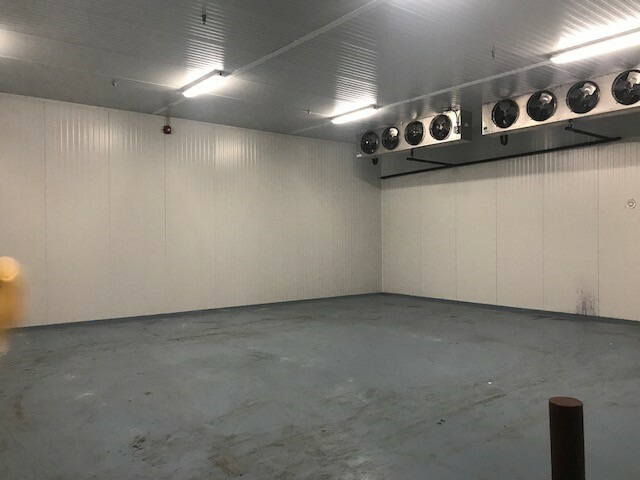 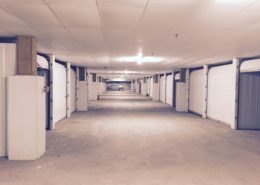 Former tenant invested over a million in leasehold improvements. 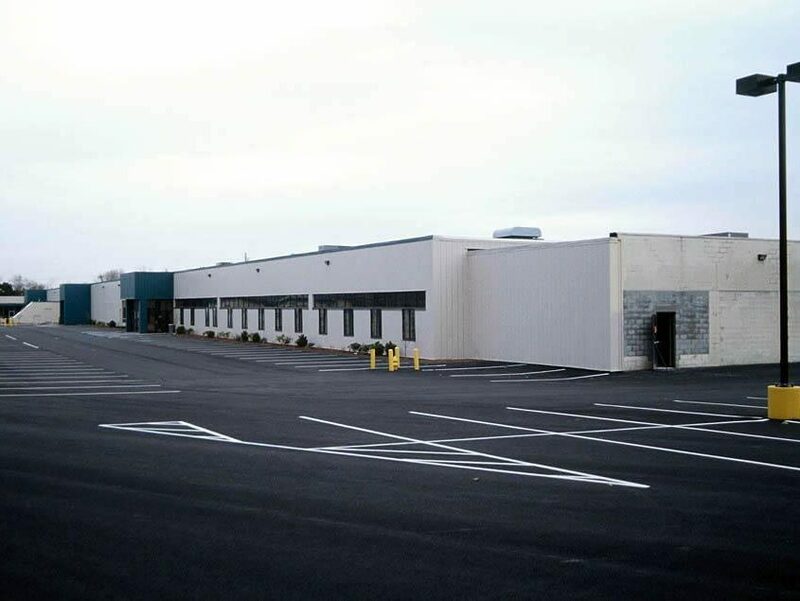 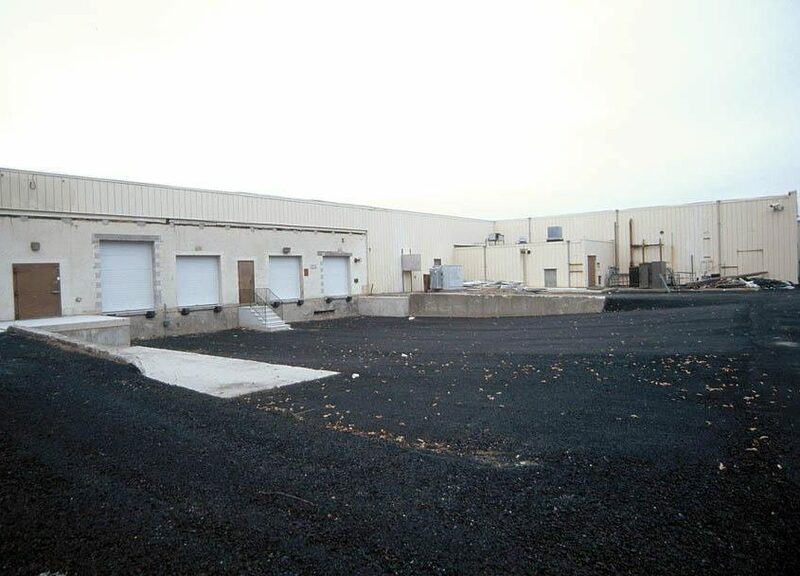 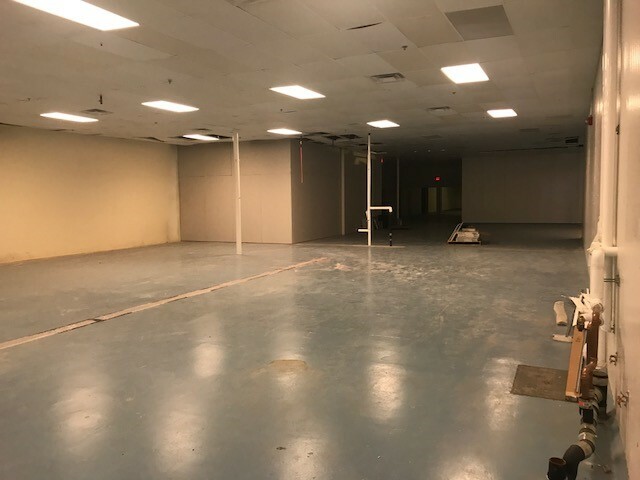 Great location for a large retailer or industrial, visible from Route 495.